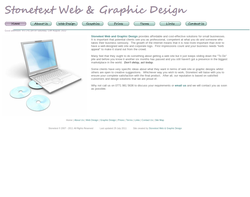 web and graphic design solutions for small businesses. 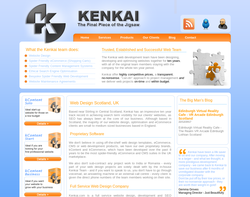 As part of our desire to offer our clients 'the complete package' we have established an efficient web design service. 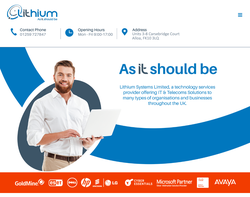 Whether you are a small business or a large corporate, Lithium can help you achieve an online presence that delivers the very best for you and your clients. If your goal is to provide information, products, e-commerce or online services, we can ensure that the visitors to your site enjoy an informative, user-friendly and interactive experience. 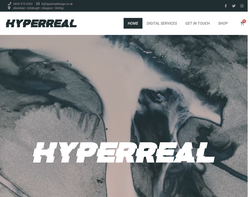 HYPERREAL are a multidisciplinary network of web designers and digital marketers who work with small and medium sized businesses to optimise their digital presence and boost their online success. We specialise in web design, social media management, search engine marketing, SEO, and digital marketing. Please get in touch with us to arrange an initial consultation meeting.